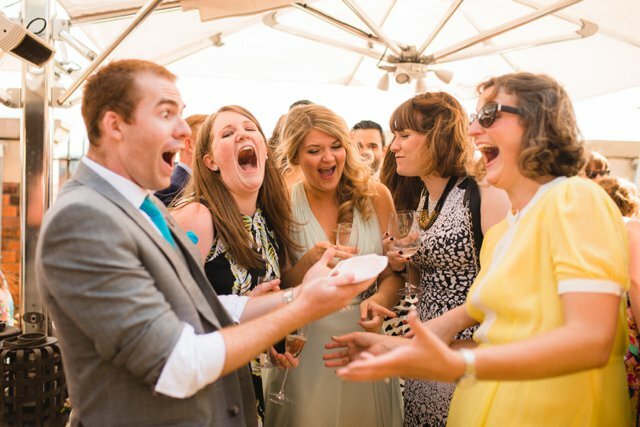 Making good friends with fellow wedding professionals opened up a number of amazing opportunities. One of those was The Wedding Industry Awards and since first entering in 2013 (aka #TWIA2014) I have never looked back. As one of the younger professionals in the wedding industry I wanted to show that I had what it takes to be the best. 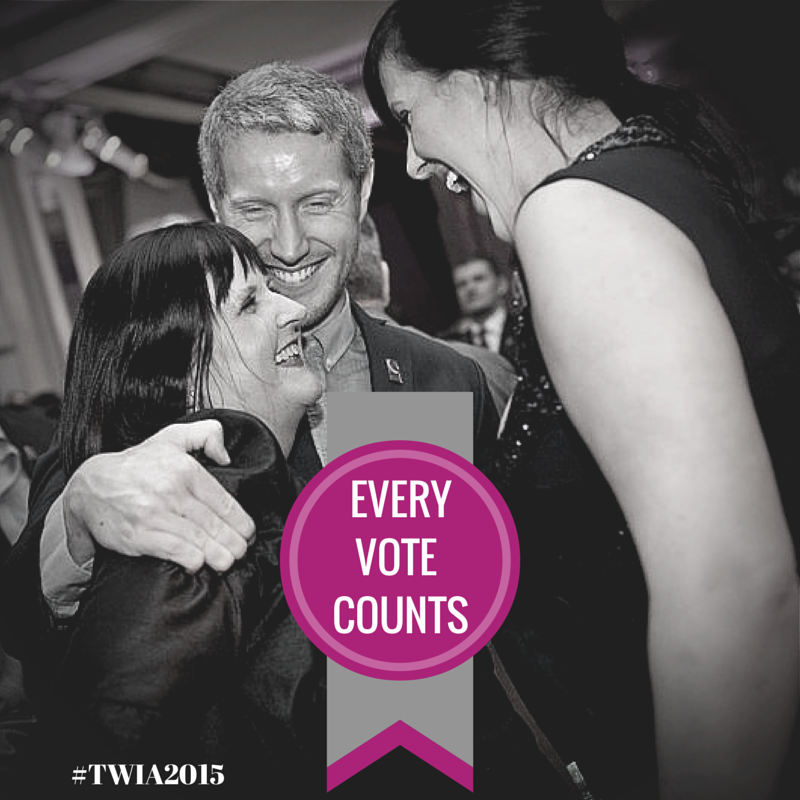 Heading to TWIA National Event for the second year running was a humbling experience. Being relatively new in the industry, and yet with two Regional Awards to my name, I found I danced between being youthfully optimistic and professionally realistic. I’d told myself that until I hear my name read out, then this could be anyone’s award, all I could do was give everything I have. How surprised were you to find out that you had won? When I’m sat in Magic HQ (my office) I occasionally drift back to the moment that Isabel [Webster, TWIA 2015 host] read out my name. More clearly, I can remember a few seconds prior to that when I took a deep breath and braced myself. Then when my name was read out it was like the huge weight of hope & expectation had just transformed into overwhelming joy (and relief!). I’d done it and I couldn’t quite believe it. Quite personally, to me winning The Wedding Industry Awards was like a giant pat on the back, a nod of approval from wedding experts that I’d made the right decision to quit my job, focus on weddings, make amazing memories and pursue a better way of living my life. So how did you come to be living this way of life? 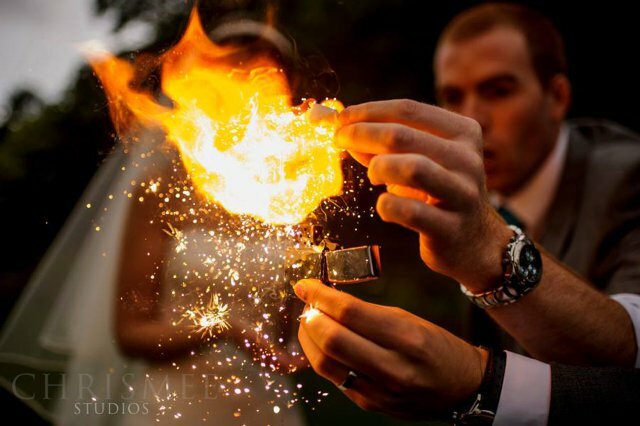 About 6 years ago I was asked to perform magic at a friend’s brother’s wedding. As it was one of my first weddings I agreed to do it for £50 knowing this would just about cover my travel expenses. I arrived early, got changed in the venue’s toilets, performed for 2 hours and showed the bride and groom a special something, leaving them with a bottle of nice champagne and a handmade card. A few weeks after the wedding I hadn’t heard from them or received payment and so I sent them an email to chase it up. I received an email back a few days later that stated what every performer dreads. I can’t remember the exact wording however the underlying theme was that I was substandard and not worth the money. £50. I’ve been performing magic since I was 14 years old and had never felt so demoralised. The email signed off, “You didn’t get us to sign anything anyway,” showing their hand. Devastated was not the word. I felt cheated: a goodwill gesture to a ‘friend’ and I was completely shafted (for want of a better term). For £50? I replied apologising that they felt this way and asked if they could explain further. I got no reply. Then along came my other half, Claire, who with somewhat magical powers of her own converted my anger and frustration into enthusiasm and motivation. I learnt quickly & stopped giving ‘mates rates.’ I produced hire agreements, booked wedding fairs and started networking with other wedding professionals. Six years later and I’ve performed at countless weddings, been voted the ‘National Winner Best Wedding Entertainment’ (non musical) by The Wedding Industry Awards, won a close up magic championship, written and directed a sell out theatre show and have had the pleasure to perform for celebrities, amazing corporate clients, lovely Brides & Grooms and thousands upon thousands of appreciative audience members. And the bride & groom who refused to pay me? Well, they clearly needed the £50 more than I did and so I wish them well. I just hope that one day they see beyond the money and realise I took 4 trains, 2 taxi’s and walked 3 miles just to be there on their big day. Studied Biology. Left Uni. Got Job. Joined Police. Quit Job. Started performing full time. Never looked back. After leaving university in 2009 with a degree in Biology (obvious choice for a ‘magician’) I decided to join the Police whilst simultaneously taking up a full time position working for local government. 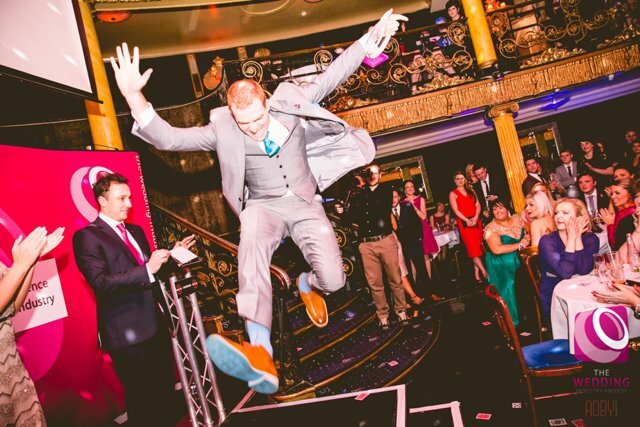 During full time work I set up my own business performing magic at corporate events when I accidently took a booking for a wedding. Not turning out to be the greatest introduction to the industry it was my other half Claire who, using her own magic powers, motivated me to realise and exceed my own potential. 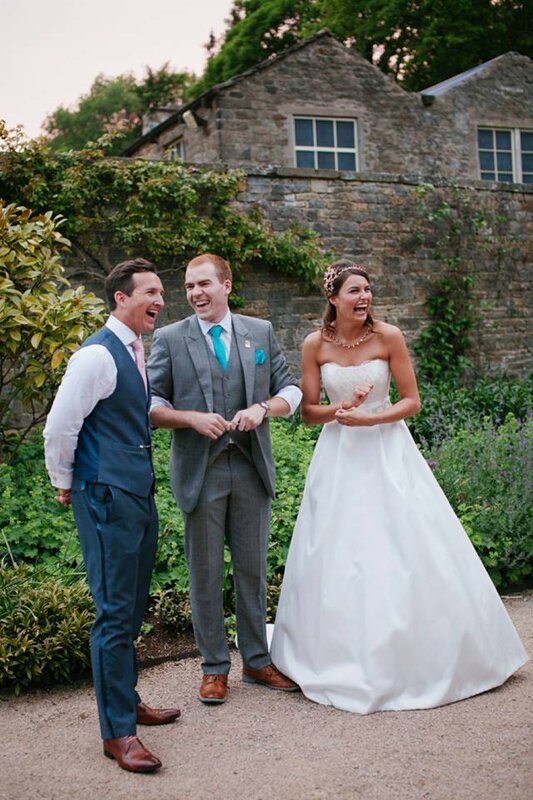 In 2013 I quit my job and became a full time ‘magician’ focusing on weddings which had become somewhat of a speciality! After a few ‘touch and go’ months living dangerously close to the eviction notice, business began to blossom and since then I have never looked back! 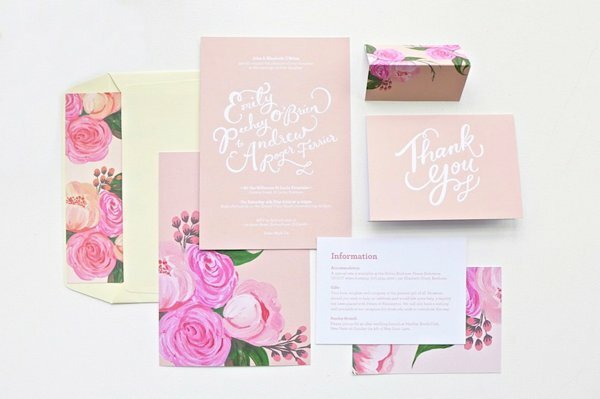 The most valuable part of TWIA is meeting so many other likeminded business owners who focus on their clients and then working with them to create amazing weddings. What advice would you give to anyone considering entering TWIA? 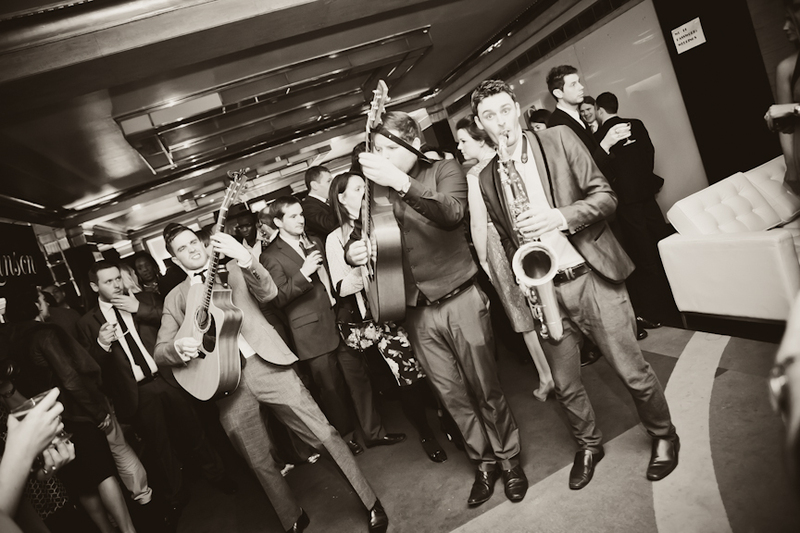 You’re never short of advice in the wedding industry however when it comes to TWIA I’d say the best advice is to go ‘all in.’ Make the most of the events, the opportunities, the networking, the friendships you’ll forge and the contacts you’ll make. What were your highlights of the ceremony? The 2015 ceremony was fantastic. When I wasn’t high fly kicking the air in excitement I particularly enjoyed spending the night with the North West ‘Massive.’ (How did we get that name?) 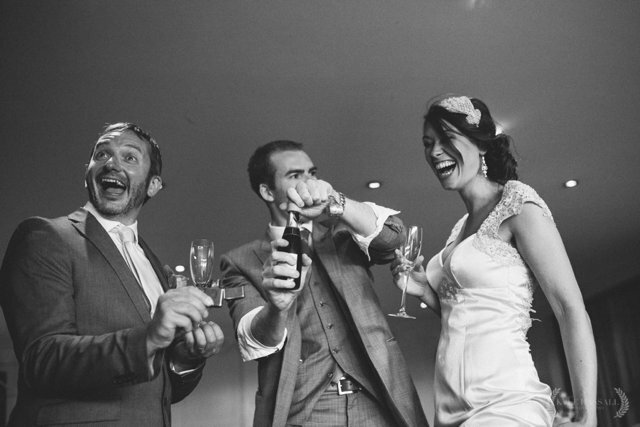 The GifGif photobooth was hilarious too as Julia (Brides Up North), Jonny (Photographer & LOVE Bridal) & I discovered to the rest of the queue’s dismay! The National Award has been a massive boost to my business. I’ve had lots more enquiries, been involved in more & more exciting projects and had the pleasure to be part of weddings of epic proportions! At 27 years old and one of the youngest ever winners I found that the National Award helped establish me as not only a leading wedding ‘magician’ but also as a forward thinking businessman in the industry.